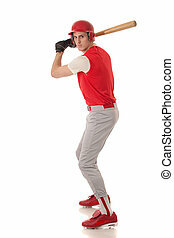 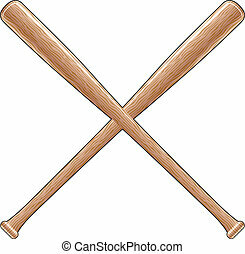 Baseball with bats. 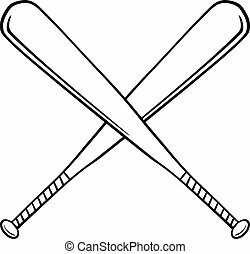 Illustration of a baseball or softball with two crossed wooden bats. 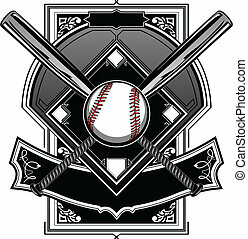 great for t-shirt designs. 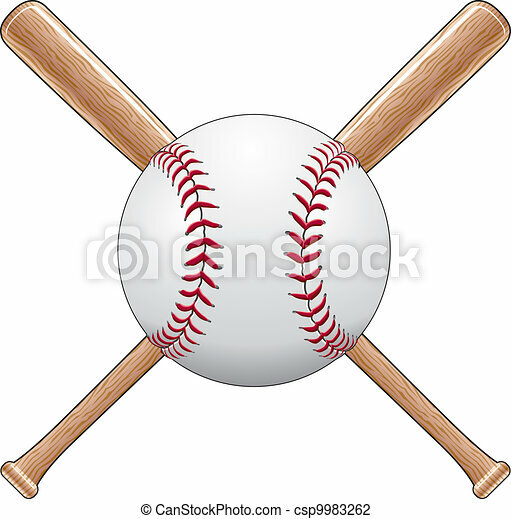 Illustration of a baseball or softball with two crossed wooden bats. 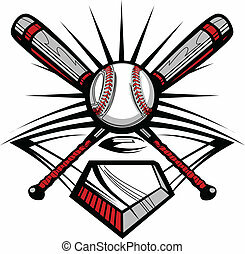 Great for t-shirt designs. 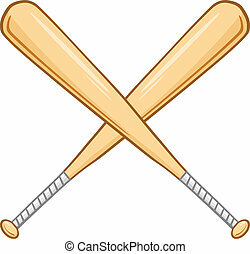 Illustration of two crossed wooden baseball or softball bats. 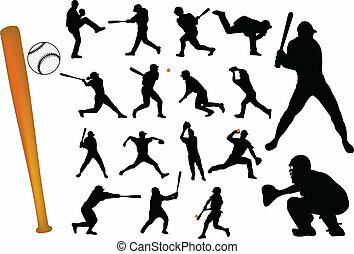 Great for t-shirt designs. 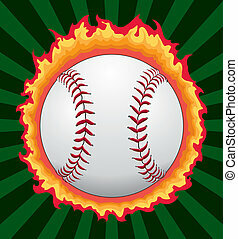 Illustration of a baseball or softball with flames and a green sunburst background. 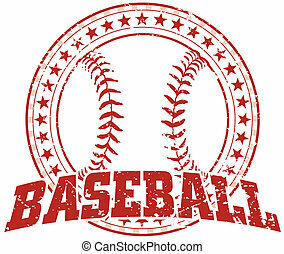 Baseball Design With Shield is an illustration of a baseball design. 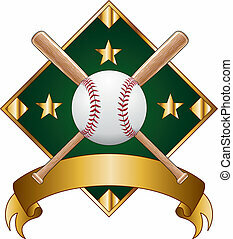 Includes a shield, baseball, baseball bats, banner and text. 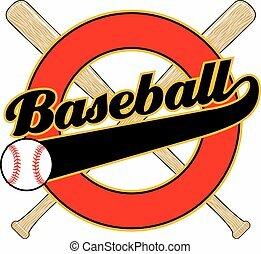 Great for t-shirts. 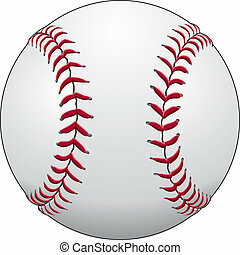 Illustration of a baseball or softball in white leather with red stitches. 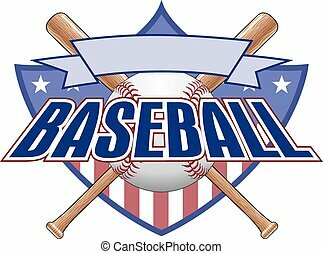 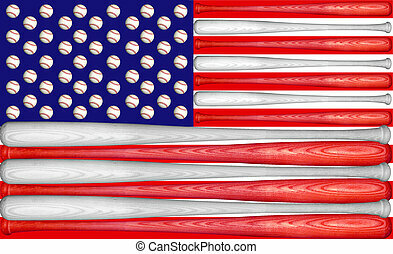 Illustration of a baseball design done in red white and blue with a baseball and a large blank banner for your text. 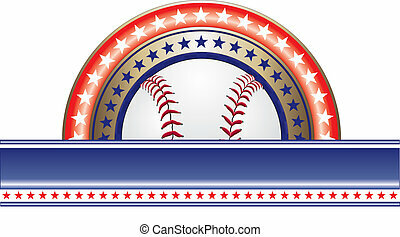 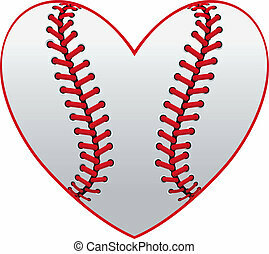 Illustration of a baseball design done in red white and blue with a baseball and two blank ribbons for your text. 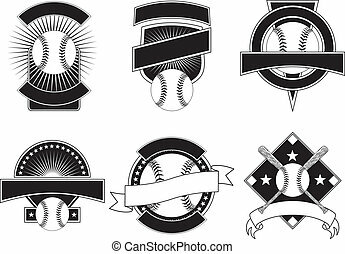 Illustration of six baseball design templates for use with your own text. 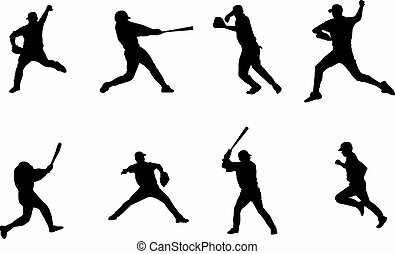 Great for t-shirt designs. 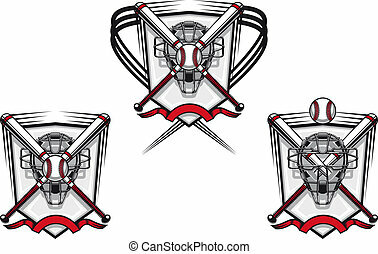 Baseball Trophy - Crystal is an illustration of a baseball trophy with a crystal base. 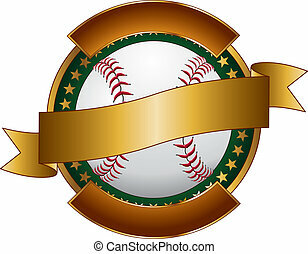 Great for champion or award designs for print or t-shirts. 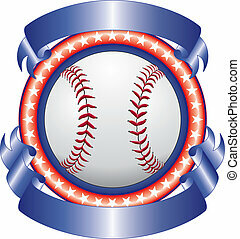 Illustration of a baseball design template with ribbon for use with your own text. 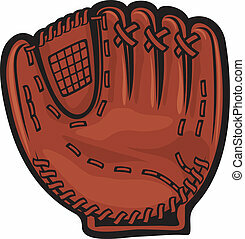 Great for t-shirt designs. 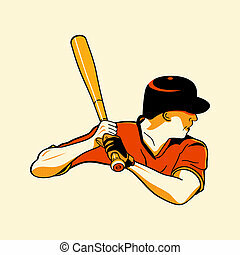 Illustration of a baseball design template with shield for use with your own text. 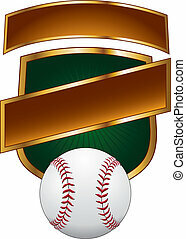 Great for t-shirt designs. 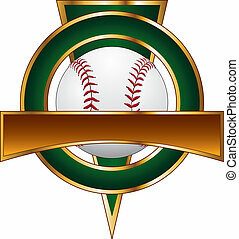 Illustration of a baseball design template with triangle for use with your own text. 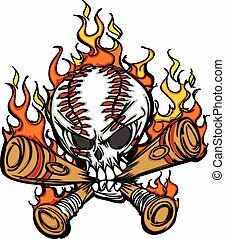 Great for t-shirt designs. 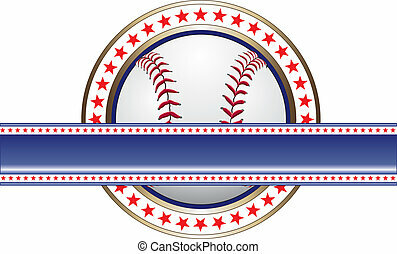 Illustration of a baseball design template with diamond for use with your own text. 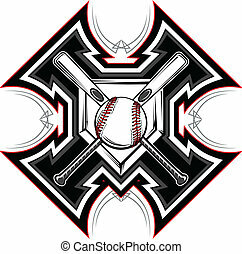 Great for t-shirt designs.